Ancient Greek philosophers modeled the world with the four essences: earth, air, fire, and water. Plato then attached those to the cube, octahedron, tetrahedron, and icosahedron, thinking of the dodecahedron, the fifth regular polyhedron, as representing the universe. 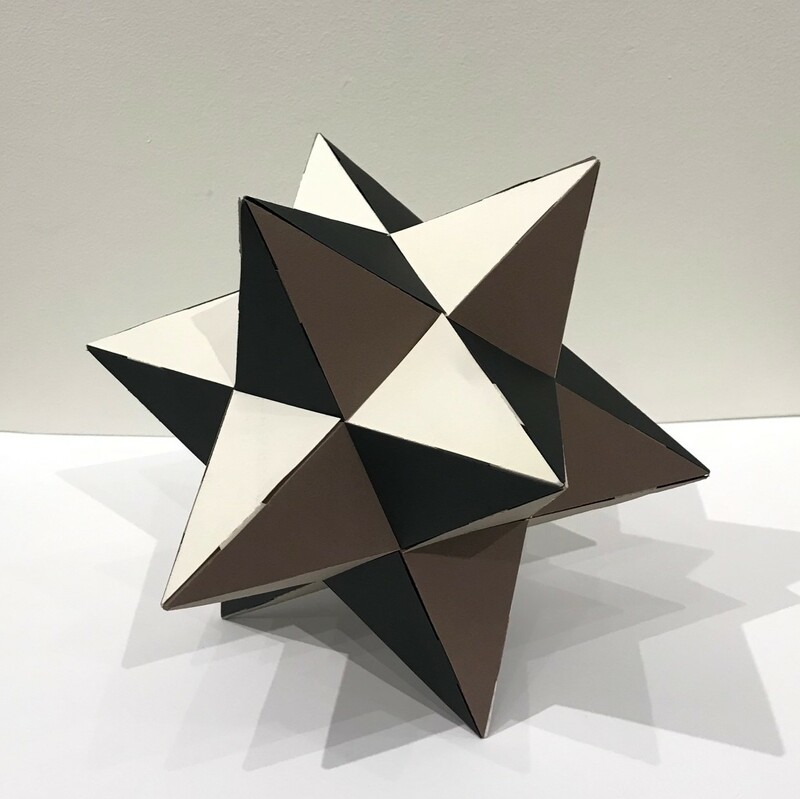 Centuries later Paulo Ucello, Johannes Kepler, and M. C. Escher explored a new type of dodecahedron built entirely from pentagrams (five-pointed stars) instead of pentagons. 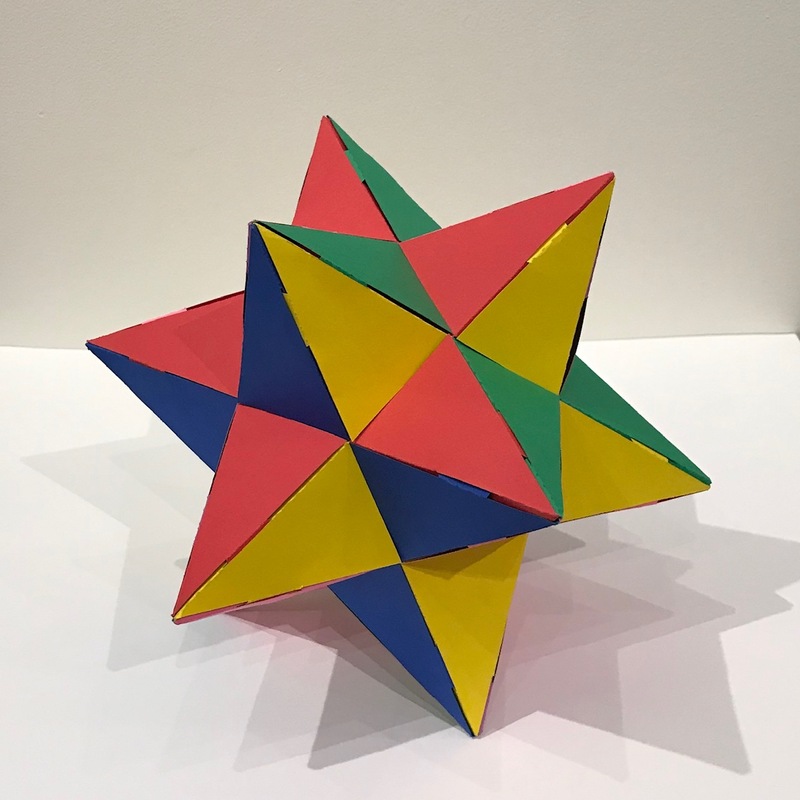 Join mathematician Ethan Bolker as we weave together history, art, math, and twelve five-pointed stars, creating your very own stellated dodecahedron to take home! Thanks to the generous support of Two Sigma, this program is free to attendees.